Buy now from the warehouse for next winter this stylish , woven hyacinth log basket, all natural fibre and looks like its from Republic. Currently $34.99 discounted from $49.95. 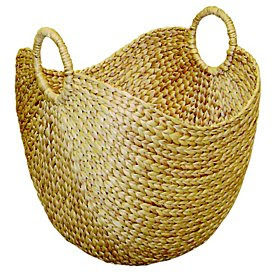 The photo on the web page makes this basket look a bit plasticky, go instore to check it out!! 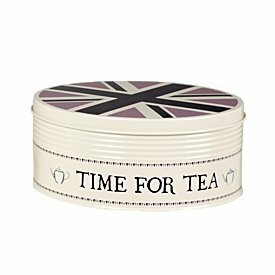 While you are there look out for this cake tin from Republic Revolution (sold out online).....these tins feature union jack graphics, a popular motif in interior design in the uk at the moment. The tins come in two sizes, the large is really huge - ie would fit a cake that could feed 20-30 people. The small snugly fits the offerings from a 20cm cake tin.